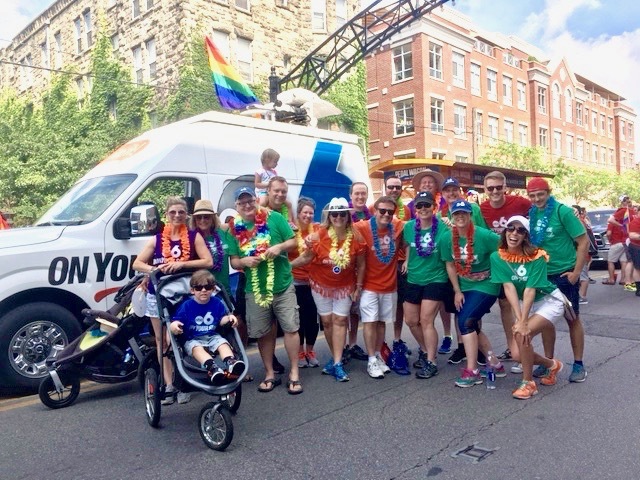 Part of the WSYX-ABC6 and WTTE-FOX28 family ready to step off in the 2017 Columbus (Ohio) Pride Parade. 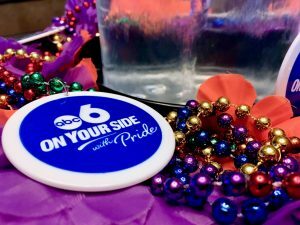 Quox Creek and the Vortex Fountain celebrated Pride month with friends from WSYX-ABC6 and WTTE-FOX28 in Columbus, Ohio. 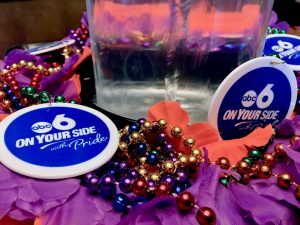 Part of the ABC6/FOX28 family marched in the Columbus Pride parade on June 17, 2017, to celebrate the diversity of our community and to support equality for all. 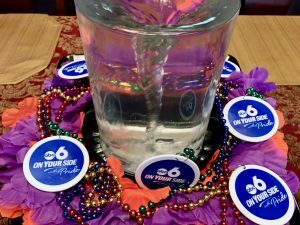 Collect some beads and trinkets while you’re enjoying your local Pride festivities and use them to decorate your tabletop Vortex Fountain! 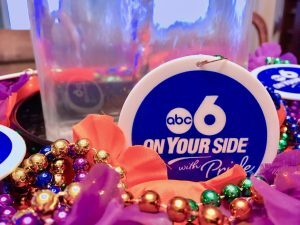 We used some colorful leis and ABC6 necklaces. 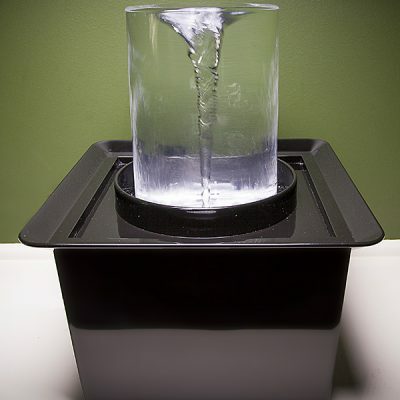 Very festive and super easy! 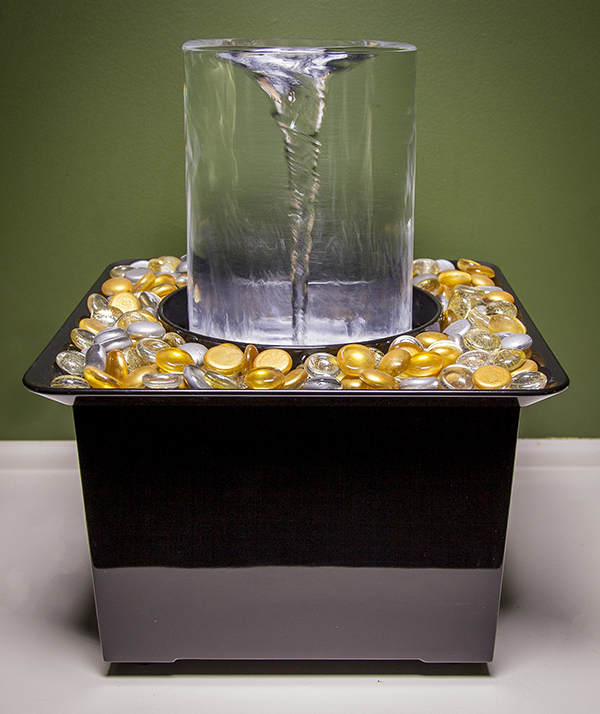 Show us how you decorate your Vortex Fountain for Pride! 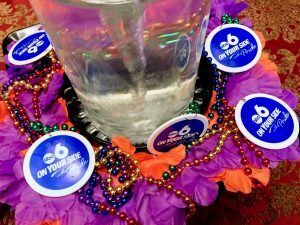 Share your photos on our Facebook and Twitter pages!